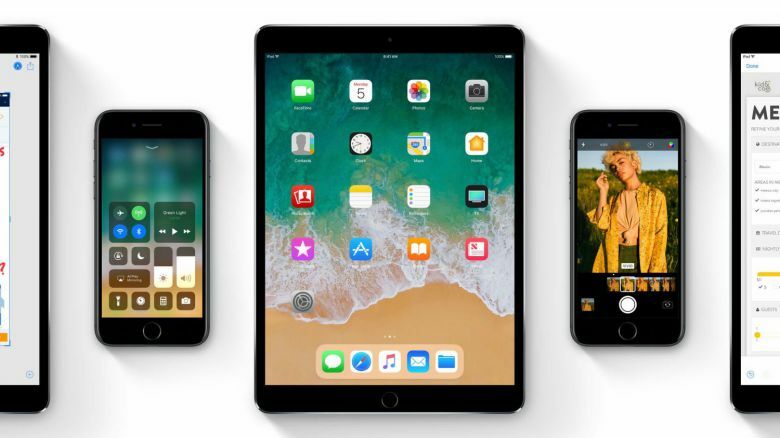 Apple has released iOS 11.2.2 for your iPad, iPhone, and iPad touch. According to the company, the update brings security improvements and recommends for all users. The latest patch comes with security improvements to Safari and WebKit to mitigate the effects of Spectre. Recently, the Spectre bug was detected by Google Project Zero. The new update includes security improvements to Safari and WebKit to mitigate the effects of Spectre.